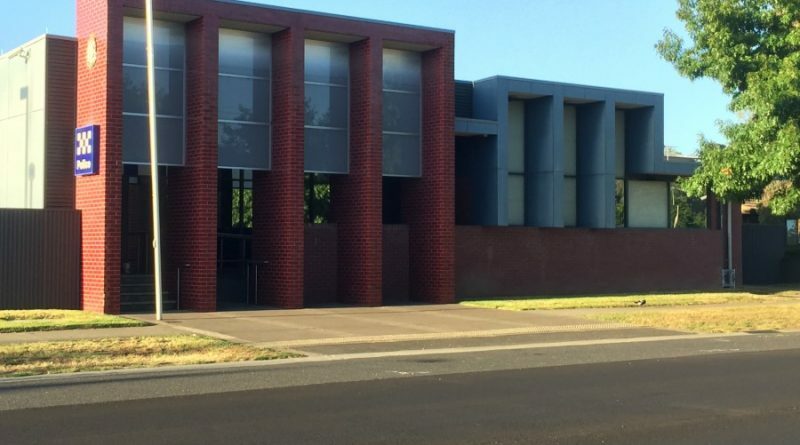 An increase in residential burglaries and theft of and from motor vehicles in recent weeks has led Gisborne community members to question why Gisborne Police Station is not a 24-hour station. Macedon Ranges Inspector Chris Large said several arrests had been made in relation to the burglaries and police were targeting patrols to known hotspots in order to prevent further offences. “Victoria Police is constantly reviewing police numbers, level of offending and peak times when police are required in order to keep the community safe,” Insp Large said. “There is no current plan for Gisborne to become a 24-hour police station, however the allocation of staffing levels is reviewed regularly. 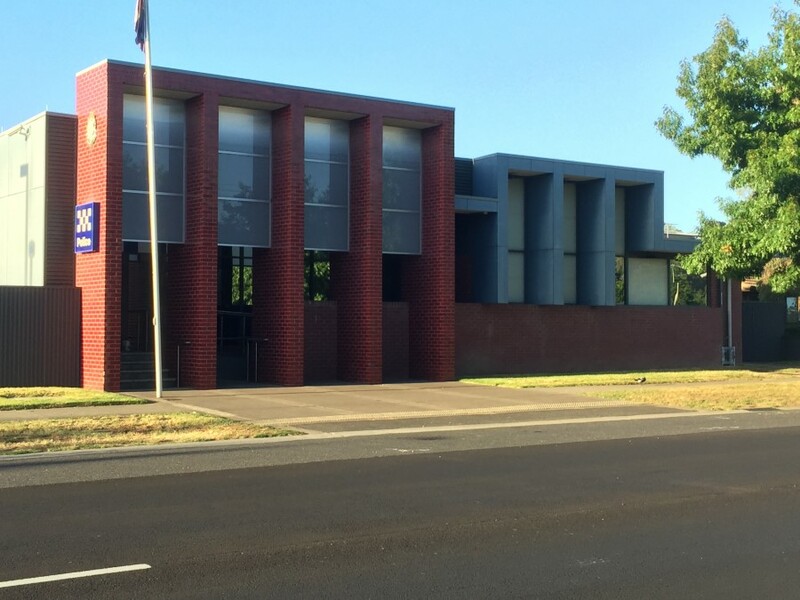 At present Kyneton Police Station is the only 24-hour station in the Macedon Ranges. Sunbury and Castlemaine are also 24 hours. 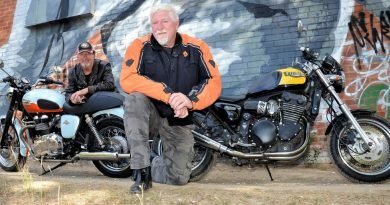 Insp Large said local police were confident they were providing an effective policing response to the community, supported by specialist units that worked across the wider Macedon Ranges Police Service Area. “We would like to reassure the Gisborne community that they do receive a 24-hour police response,” he said. Insp Large said that if people required police assistance it was important they called Triple Zero (000) so the nearest police unit could be tasked to assist. “The latest Crime Statistics Agency data shows that in the 12 months to September 2018 shows there has been seven per cent decrease in crime in Gisborne and Gisborne South,” he said. – Locking all windows and doors, even when you’re at home – unlocked side and rear doors are the most common entry points for burglars. – reporting suspicious behaviour or activity to Crime Stoppers on 1300 333 000. Ven. 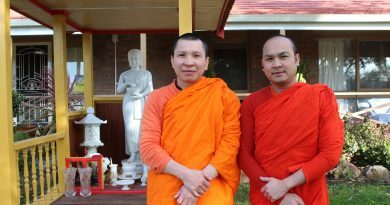 Phuthixay Phuthibandith and Ven. Khamsy Chanthasone. 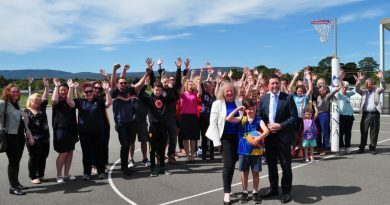 The Liberal Party has pledged $15M toward the Macedon Ranges Regional Sports Precinct project.